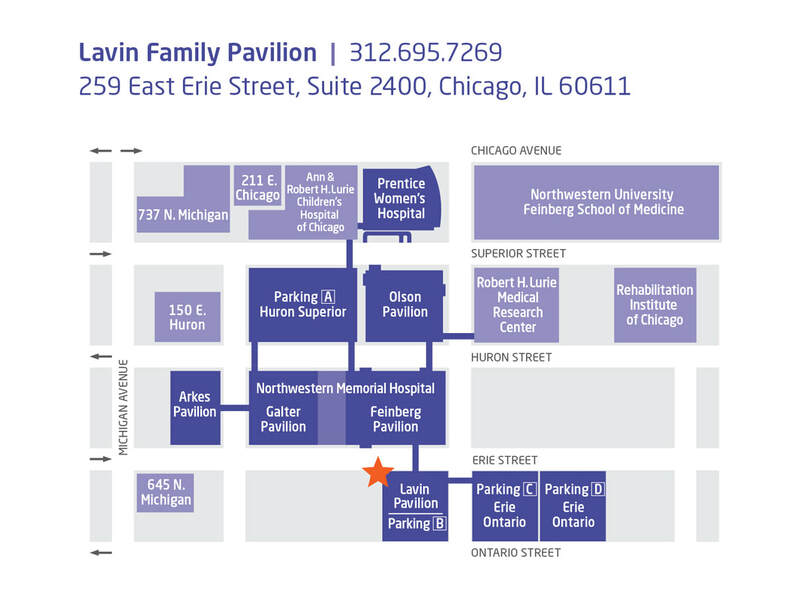 Northwestern Fertility and Reproductive Medicine is now conveniently located in three locations, bringing our high-quality care closer to where you work and live. Please ask the office staff for details and parking validation. 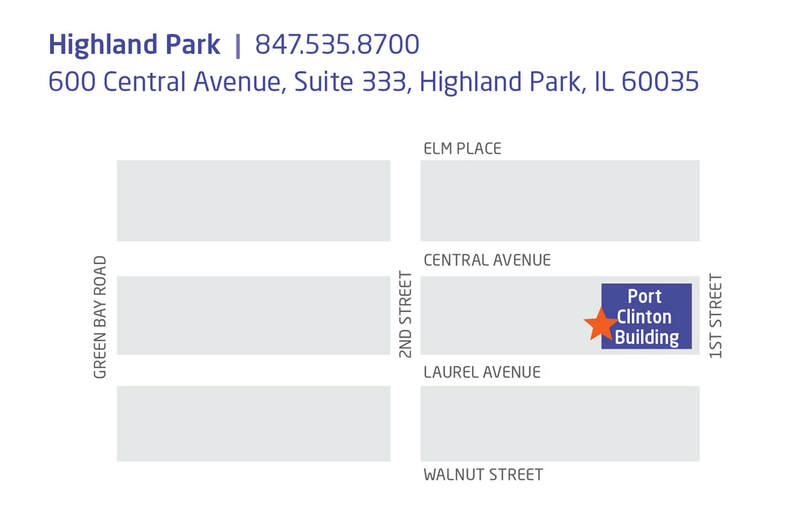 Book a discounted parking spot in advance with SpotHero by visiting the SpotHero Galter Pavilion Parking Page. Or, download the SpotHero iPhone|Android app to reserve your spot from your phone. 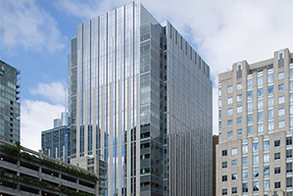 ​Free three-hour parking is available within the building. The entrance to the garage is on Laurel Avenue. Take the EAST elevator up to the 3rd floor from the parking lot. Alternatively, there is also free two-hour parking on the cross streets of the building on Laurel Avenue and 1st Avenue. 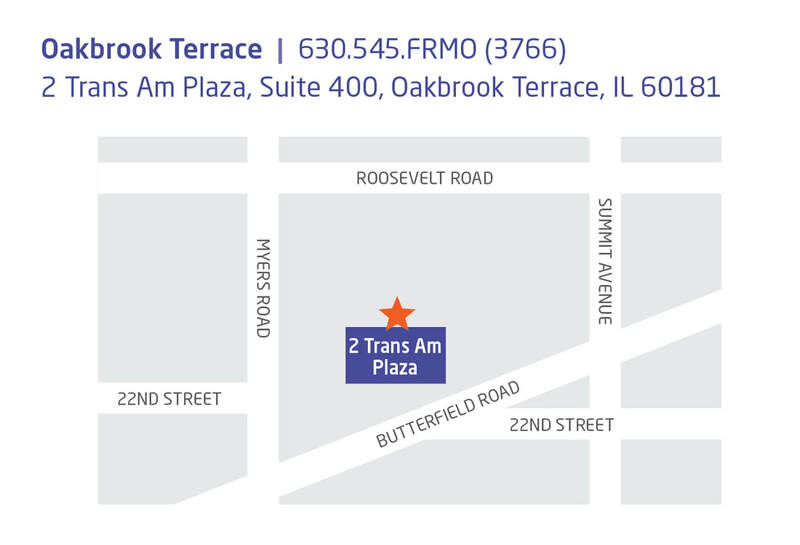 ​Free parking is available in the building’s outside parking lot.